These UNESCO sites of Kathmandu Valley will surely lire you with their beauties. As the Three Durbar squares carries the Nepalese History of art and architect. Not only this, they are the symbol of the Golden era of the Art and architect during the reign of Malla Dynasty. 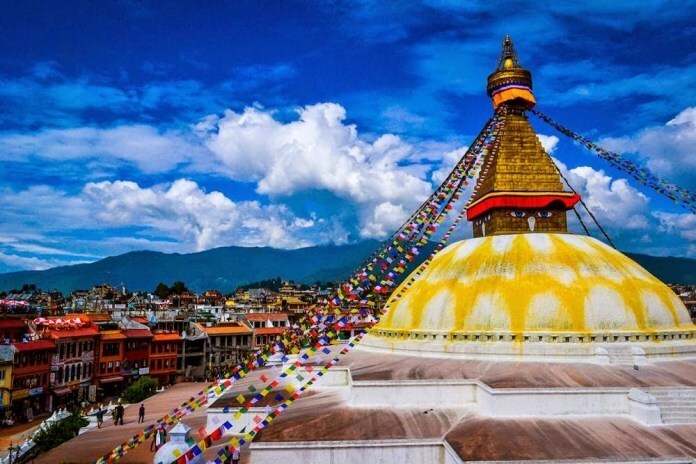 Boudhanath, Swayembunath and Pashupatinath are the religious sites. These sites are crucial to the Hindu and Buddhist people. Another Name of Swayambhunath Temple is Monkey Temple, Pashupatinath Temple known for Majestic Lord Shiva and Boudhanath stupa is one of largest Stupas in the world. In the same manner, this religious site will offer peace of Mind and deep integrity of Soul. Similalry, for your Budget tour in Nepal, next top destination will be the world’s beautiful city Pokhara-City of Lakes. 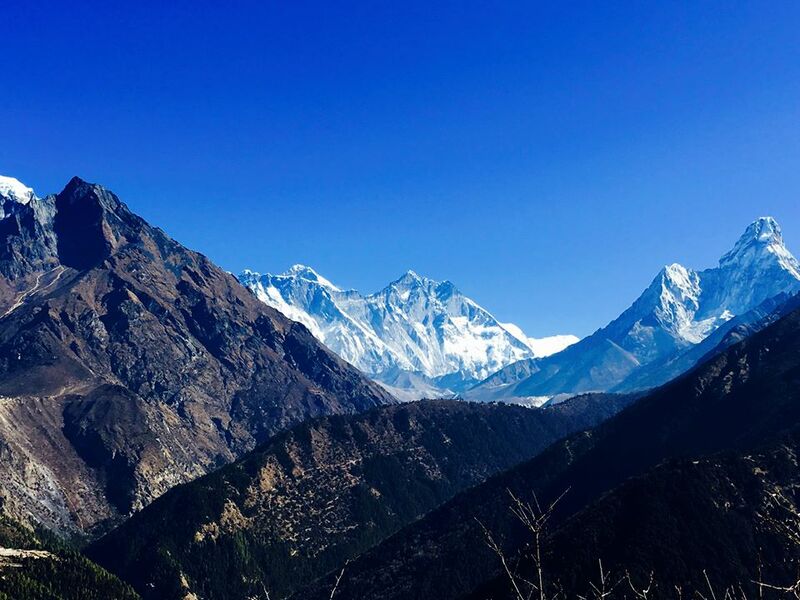 You will have scenic drive to Pokhara from Kathmandu. During drive you will be offering yourself in mountain views, terraced farming, lush scenery, stunning river, as well as enjoyable looking local villages. As you reach Pokhara, you can visit the clean city and enjoy the water recreational activities. 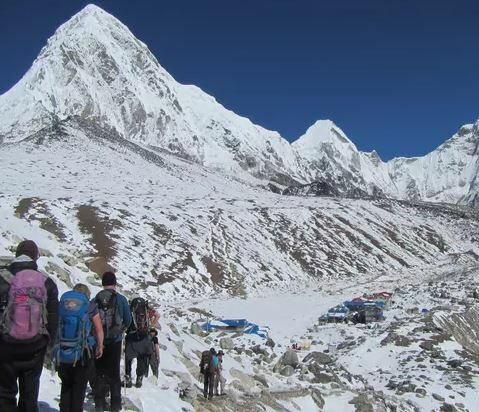 Have crystal clear view of the peaks as Machhapuchre and surrounding peaks. I am 100% sure that you will be paralyzed by the beauty of the Pokhara. Another next and amazing destination pf your Budget Tour in Nepal is Chitwan. In Chitwan you will get chance to visit the Chitwan National Park. In this park, you will get chance to the rare wildlife as One horned Rhinoceros, bengal tiger and other rare birds. This park also offers Jungle safari where you can see different types of animals, birds and plants. Not only this, you can also enjoy Tharu Cultural Programmes.